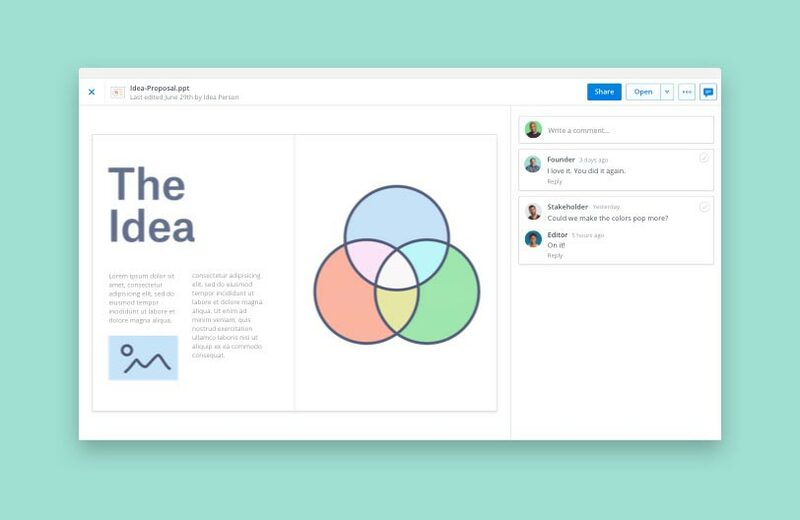 Dropbox Paper is a simple, powerful way to create, share, and keep your team in sync. 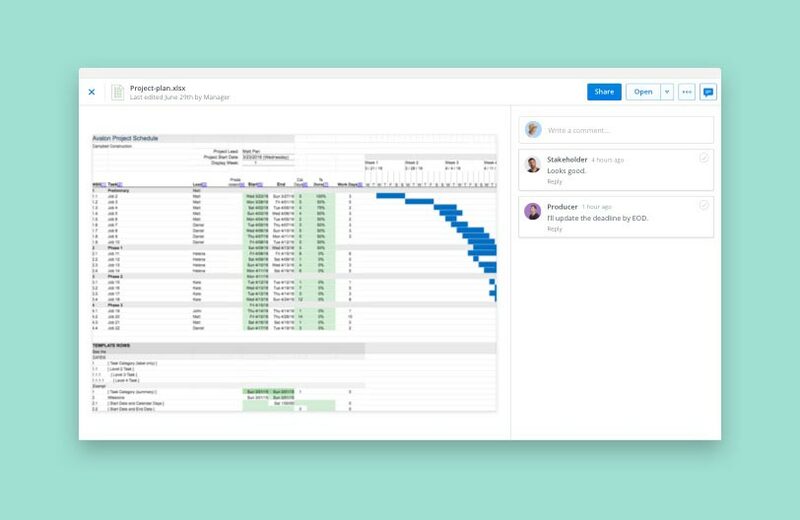 Skip the follow-up email by seeing who on your team has viewed your file (and when). 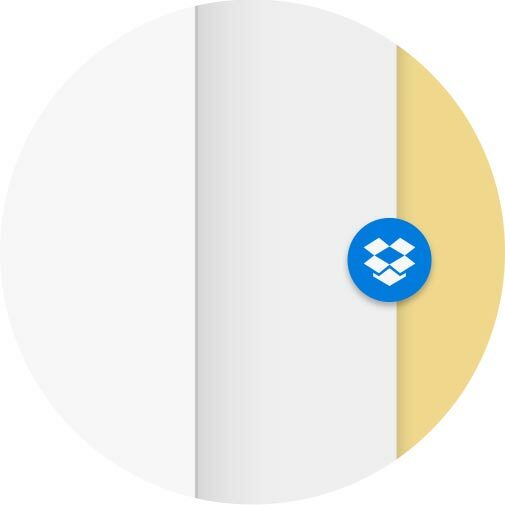 Available for Dropbox Professional and teams with Dropbox Business (Advanced and Enterprise) and Dropbox Education. 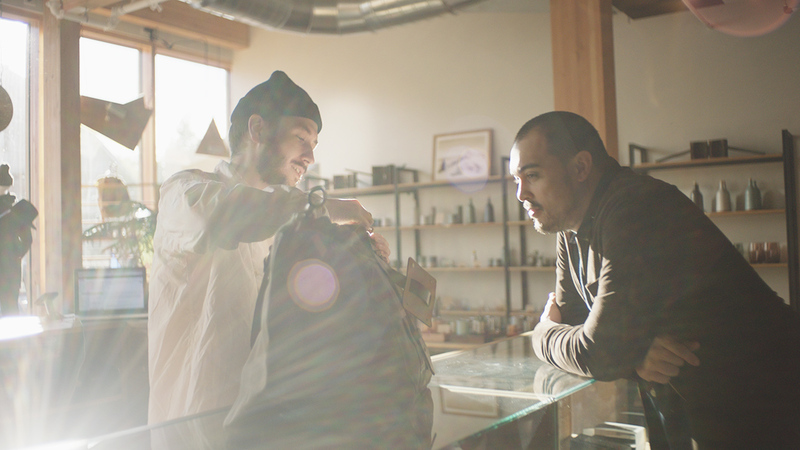 Ready, set, share. 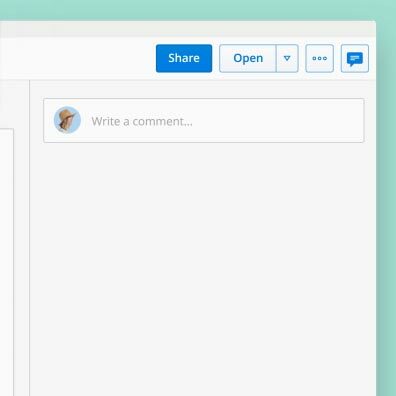 Send files and folders easily by sharing from the desktop. 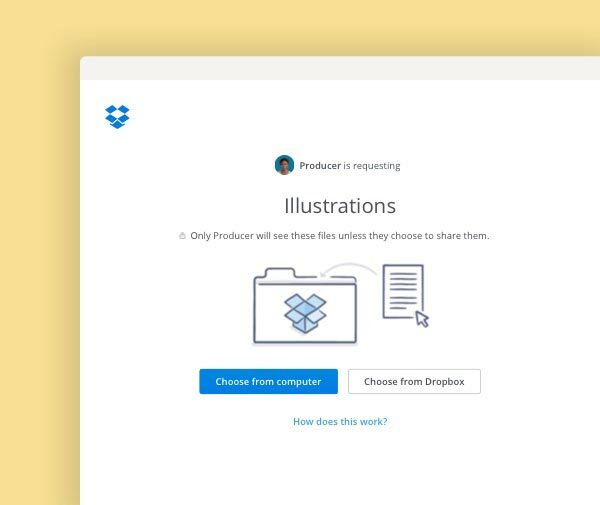 With the Dropbox badge, see who else is working in Microsoft Word, PowerPoint, or Excel files to avoid losing or duplicating work. 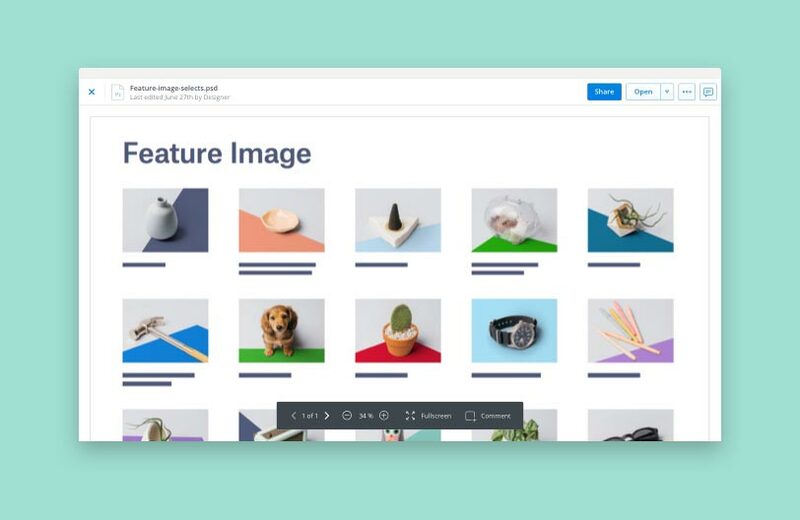 File requests make it easy for others to share work with you. 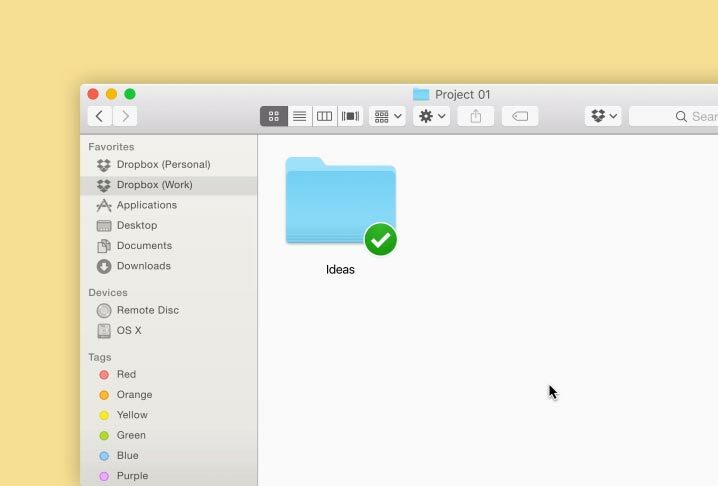 Collect files in a single folder from anyone, without granting them access to its contents. 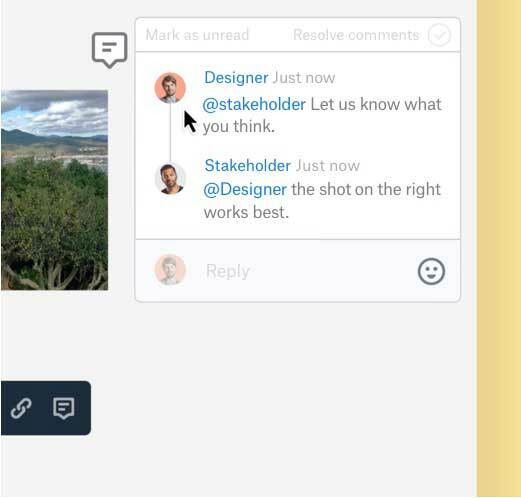 Microsoft co-authoring allows you to collaborate on Microsoft Office files online in real time, eliminating back-and-forth emails. 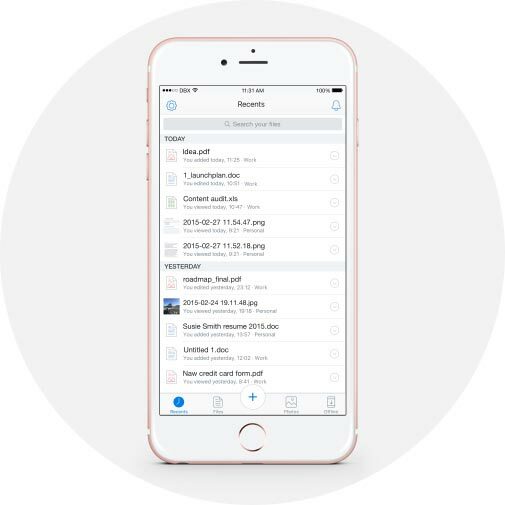 The plus button lets you create new Microsoft Office files, upload photos, and scan documents straight from the Dropbox app on your iPhone. 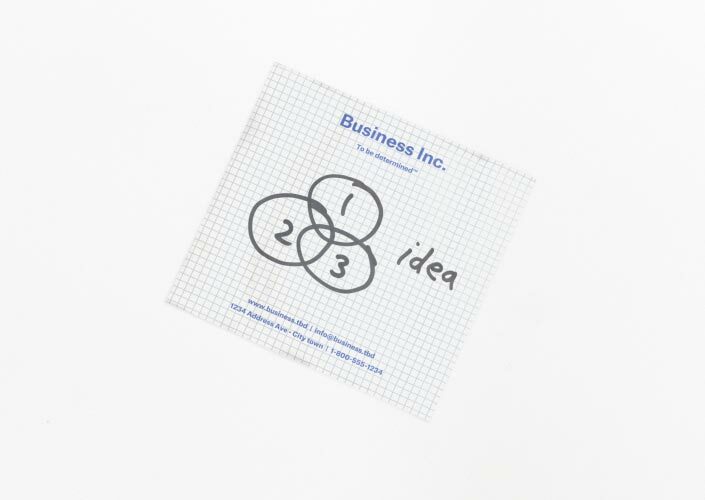 Use document scanning to turn that napkin sketch or whiteboard brainstorm into an easy-to-find, easy-to-share digital file. No app? No worries. 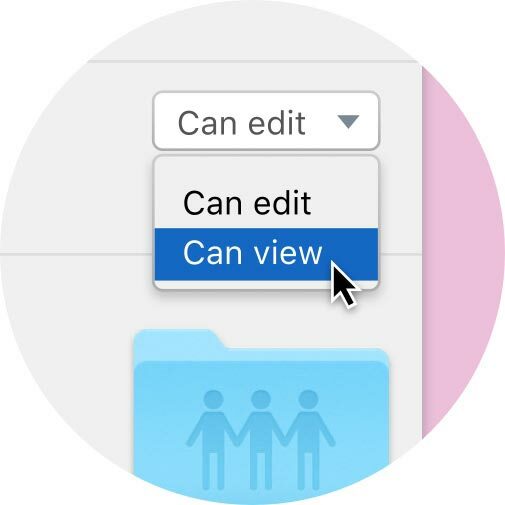 Preview a file to see Excel, Photoshop, and PowerPoint files—even if you don&apos;t have those programs. 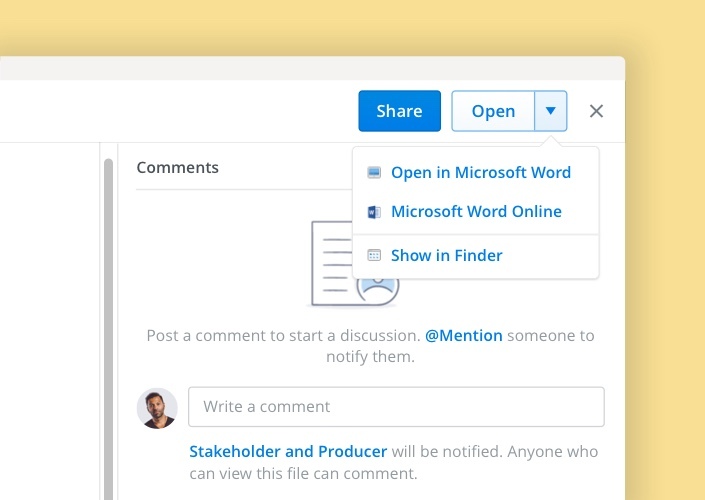 Gather comments on a file and eliminate those never-ending email threads. 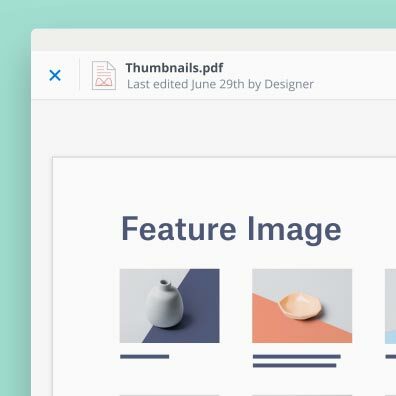 Comment anywhere on an image or document. 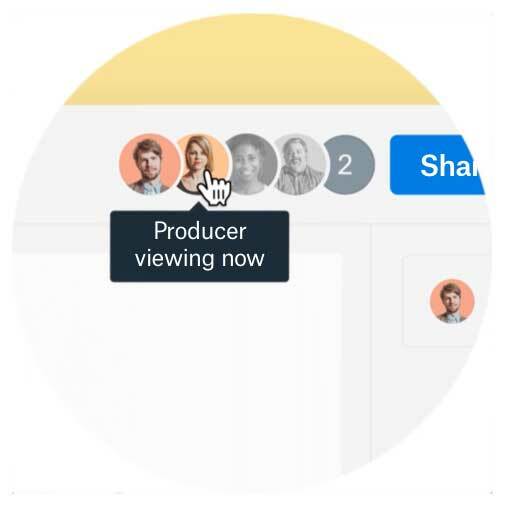 Secure sharing allows you to protect your work by controlling who can view or edit a file or folder. 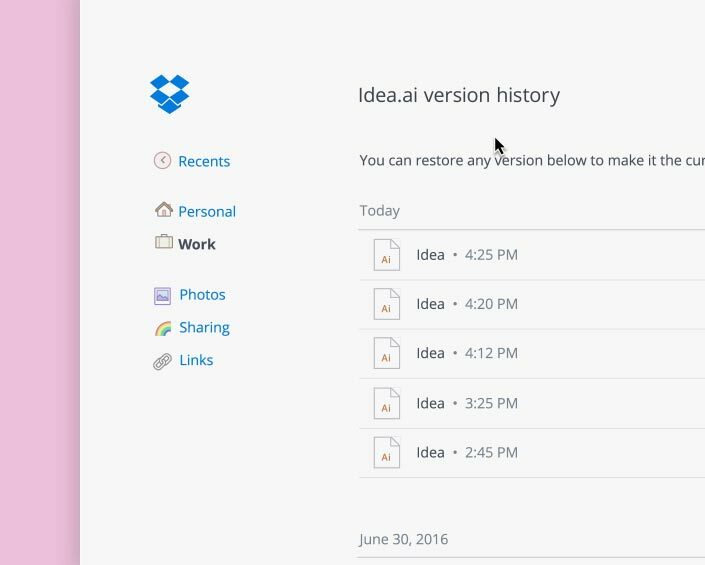 Version history lets you recover edits made to your files in the last 30 days.